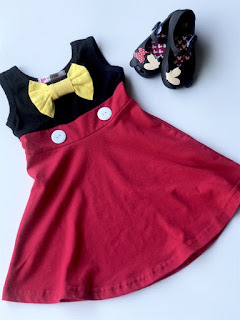 Head over to get one of these Favorite Princess Dresses for ONLY $12.99 (Retail $39.99)! The cutest princess dresses! Great for dress up or everyday wear!